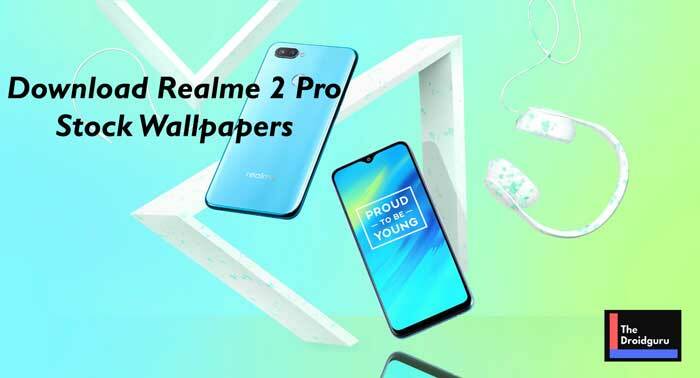 Download Realme 2 Pro Stock Wallpapers Right Now – Full HD+ Resolution: Recently, Oppo Realme brand launched the most-anticipated Realme 2 Pro smartphone in India. The device comes with a 6.3-inch FHD+ dewdrop notch style display with a resolution of 720×1520 pixels. The 19.5:9 aspect ratio display looks wider with the 90.8 per cent screen-to-body ratio. This one is the real successor of the previous Realme 1 device. Under the hood, the handset is powered by the Snapdragon 660 AIE SoC which is an octa-core CPU clocked up to 2.2GHz coupled with Adreno 512 GPU. The Realme 2 Pro stock wallpapers also seem very clean and beautiful. The Realme 2 Pro stock wallpapers also come in same Full HD+ resolution. Due to the device screen-to-body ratio, those wallpapers are looking great on this device. 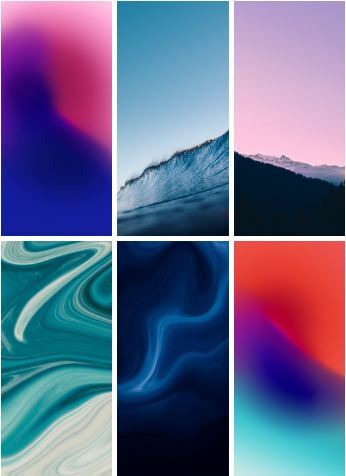 So, here are the six high-resolution Realme 2 Pro stock wallpapers download link given below. Those who are interested in trying new wallpapers on their devices, this one will definitely grab your attention. Please Note: The above-given image preview is a screenshot only and in low resolution. So, don’t download that one. Just simply download the zip file from the given link and extract it into your device. Choose and set the wallpaper and enjoy. These images will fit perfectly in any smartphone’s home screen or lock screen. However, the 18:9 aspect ratio or higher display devices will look better.